Love reading fiction and art​. Neurodegenrative diseases and neuroinflammation in Parkinson's and Alzheimer's Diseases. 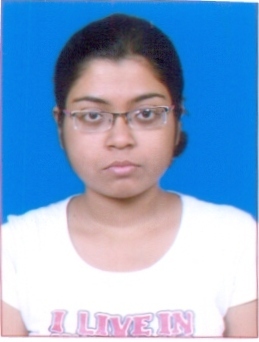 Graduate and Postgraduate in Human Physiology from University of Calcutta.